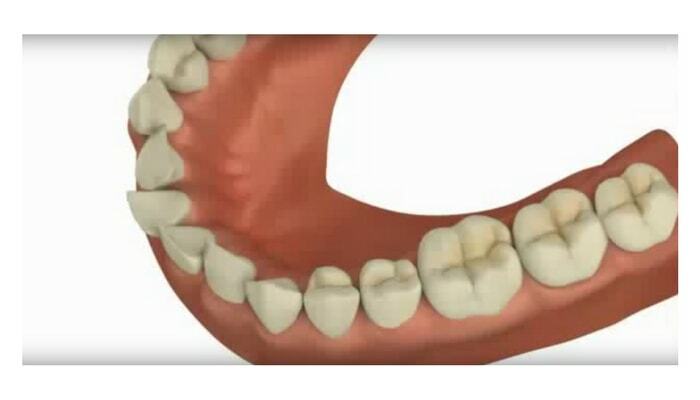 An efficient, cost-effective solution to realign teeth. 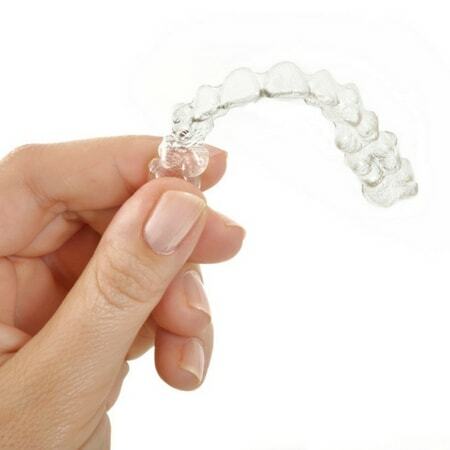 The MTM® Clear•Aligner is an aligner system very similar to Invisalign. Created over ten years ago, MTM® is an aesthetic orthodontic option for those with mild to moderate tooth alignment concerns of anterior (the front six) teeth. If you have minor tooth misalignment issues of one or two crooked teeth or are having a relapse from orthodontic treatment, our teeth straightening system can provide an attractive alternative to wire braces. Incredibly Comfortable—You’ll forget you’re wearing your aligners until you want to remove them to eat or brush your teeth! Virtually Invisible—Your clear aligners are barely noticeable to others for discreet straightening. 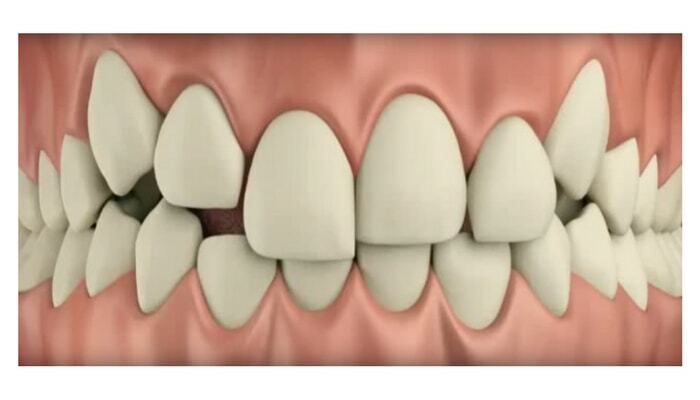 Minimally Invasive—No enamel is damaged because we don’t need to attach fixed oral appliances to teeth. Like other clear aligner teeth straightening systems (such as Invisalign or ClearCorrect), MTM® aligners are removable for eating, brushing, and flossing! Most smiles are corrected with 4-6 months of treatment. 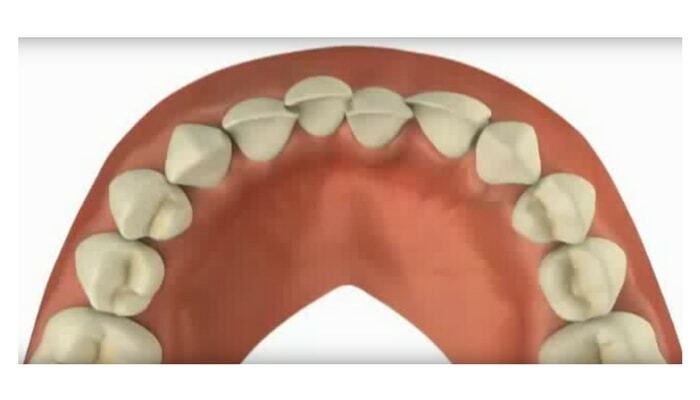 You receive a series of aligners that you wear 20-22 hours every day and change out every three weeks. MTM® is available at a fraction of the cost of traditional braces and other clear aligner systems. A flat fee with no limit to the number of aligners needed to correct your smile makes your treatment cost predictable. What Kinds of Smiles Can Be Straightened with MTM® Clear•Aligner? If your smile has any of these esthetic flaws, you could be a candidate! Click on each photo to see MTM® in action. The success of your teeth straightening treatment will depend on the competency and training of the dentist you choose. Why turn to a new orthodontist when you can get the outcome you desire with someone you already know and trust? Dr. Kollia and Dr. Fu utilize the most advanced technology and modern techniques to help you achieve your smile goals. Convenient Technologies—We make digital impressions with our CEREC® technology, which means no more uncomfortable, goopy impression material and 100% accuracy. Skilled and Experienced—Dr. Kollia, voted Seattle Met Top Dentist since 2010, is a knowledgeable and honest general dentist. Warm, Professional Dental Care—Our modern ambiance and friendly, efficient staff ensure your needs are accommodated. Have Questions About MTM® Clear•Aligner? Find the answers to your FAQs below. What is the MTM® Clear•Aligner system? MTM® Clear•Aligner is a bracket-less system to straighten upper and lower teeth that require minor tooth movement (which is what MTM stands for) using a series of clear, removable plastic aligners. 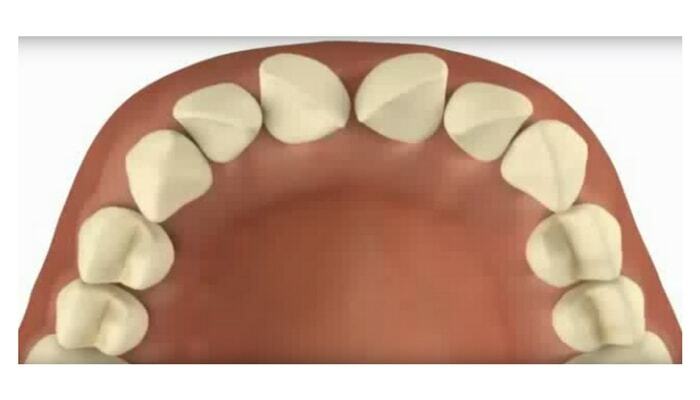 MTM® is not meant for significant orthodontic corrections or fixing bite issues, but for aesthetic problems involving the front six (anterior) teeth. 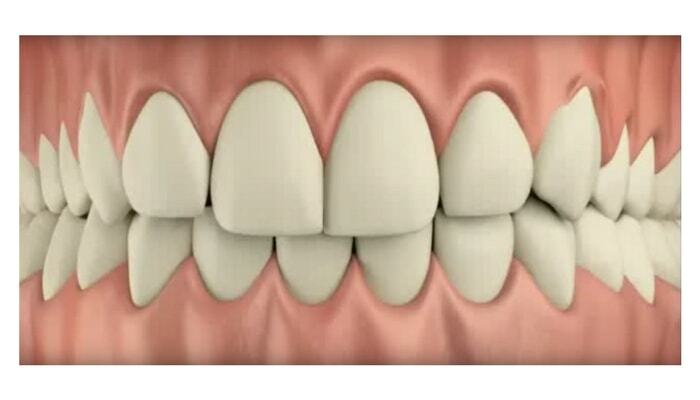 Can teens use this teeth straightening system? MTM® is suitable for teenagers with all their permanent teeth, including second molars, and who can conform to the treatment requirements. You must wear your aligners for 20-22 hours every day and only be removed for eating, drinking hot beverages, brushing, and flossing. Our aligners are designed to custom fit your teeth and are gradually activated to move your teeth little by little. 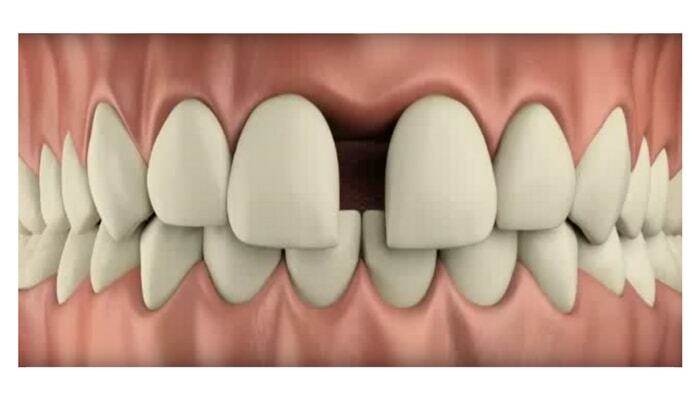 This design reduces discomfort and oral irritations. It may take a day or two to get used to wearing your new aligner, but then you’ll hardly notice it! Invest In Your Smile. You Have It For Life! Contact us to start your smile journey with MTM® Clear•Aligner.